The vibratory drilling system of Madaula is based on combined axial oscillations with the drilling feed and the rotation speed for a controlled chip breakage and easy chip removal. This new patented technique increases productivity, optimizes operations, reduces time and saves tool costs. 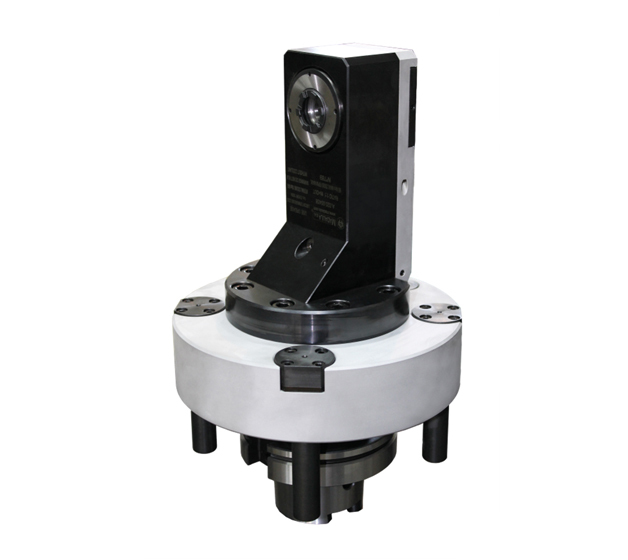 The result is an important savings when machining difficult or long chip materials. The event will take place at the Bilbao Exhibition Center (BEC) on June 1st during the celebration of the 29th Spanish Machine Tool Show (BIEMH). Madaula will attend the Exhibition in Hall 6 Stand B-33, showing the latest developments and innovations.